The new trending entry is the mesmerizing blue eyeliner looks in the exotic fashion market. The blue colored makeup is one of the highly intimidating and vibrant looks to wear. 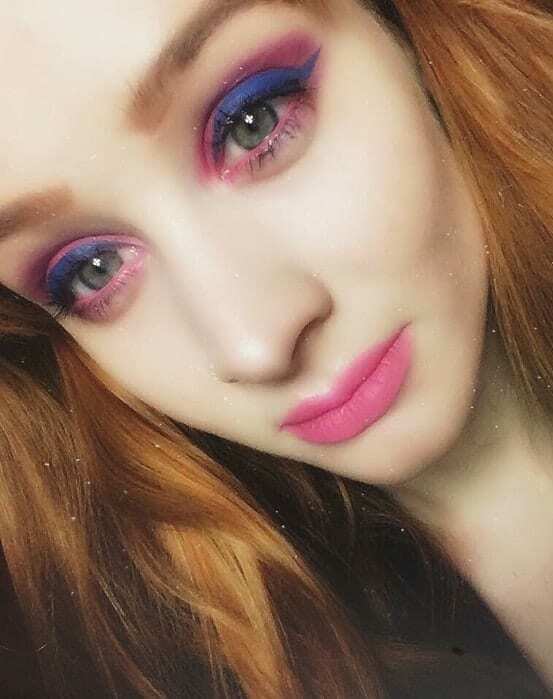 You can experiment with the bright color in a plethora of ways to achieve a gorgeous look. The makeup looks styled with blue eyeliner are enough to turn the heads around. Here are some of the glamorous blue eyeliner makeup looks to give your eyes a stunning finish. Switch out from your neutral looks and experiment the hues of blue. 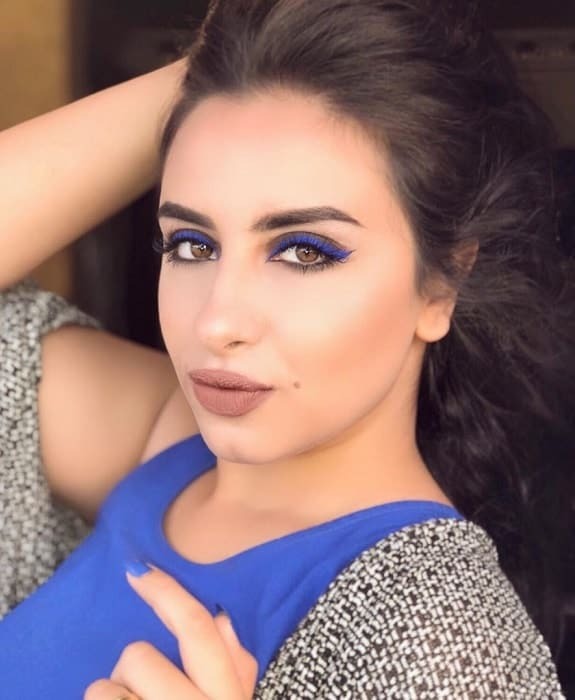 Craft the fences of your eyes with blue eyeliner looks for attractive makeup. Ideal for: All the ladies with beautiful narrow eyes are ideal to let their boundaries play with shades of blue. How to style: For flattering eye makeup for brown eyes, moisturize and prepare your eyes well. Use the under eye concealer for a neat finishing. Complement them using the black color towards inner lines. Blue eyeshadows are as elegant as the blue eyeliner. Take your makeup look up a notch using the blue eyeliner makeup for a shadowed eye. Ideal for: Big and bold eyes when integrated with makeup look using blue eyeliner pops out the beauty at its best. Ladies with such eyes, try out this look. How to style: It involves one of the easiest experiments on eyes. Apply long curled false eyelashes and enhance them with the blue eyeliner. Make sure to apply multiple coats of eyeliner towards the end of eyelids for shady eyes. All that glitters may not be gold, but your eyes can be glittery blue. 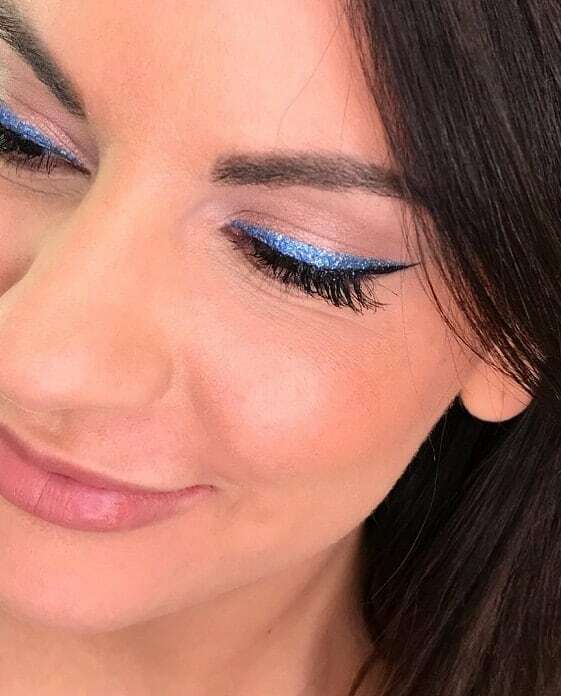 One of the trending looks of the year has been blue eyeliner with a dust of glitter. Ideal for: If you have dark black or brown eyes, you must try to add glitter to your blue eyeliner looks of makeup. How to style: To add shimmer to your eyes, apply the blue eyeliner right after a coating of black eyeliner. Buy yourself high-quality glittery eyeliner and use it in a single layer. Just a simple brush of glitter is enough to provide you the desired look. One of the spectacular looks is the bold, thick layers of blue eyeliner makeup covering the eyelids. The eyes speak louder with this look. Ideal for: Ladies gifted with hazel eyes and broad foreheads are idealistic to try out this anticipated look. Light colored eyes never go unnoticed with this makeup. How to style: With perfect sleek eyebrows try giving a matte finish to your eyes with blue eyeliner makeup looks. Style your eye surface with a blend of black to the very end filling blue eyeliner layers in between. Pink can never go wrong for a girl especially when blended with dazzling blue. It is the perfect reflection of feminism. Ideal for: Beauties with glowy white skin and green-blue eyes don’t miss out your chance on this look. How to style: The addition to the simple blue eyeliner makeup looks can be coupling them with soft pink. Finish your blue eye makeup with the blue eyeliner. Take out your favorite shade of pink and start highlighting over the blue lines. Hope the above blue eyeliner looks justified your definition of stunning. Try out these looks today and walk out extraordinarily.